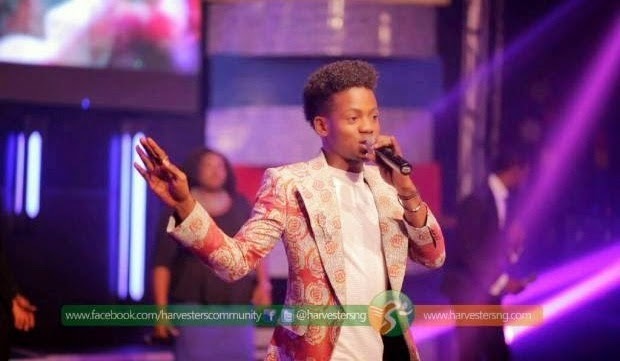 Mavin artiste, Korede Bello, was invited to sing his hit song, Godwin, at the youthful Harvesters International Christian Centre (HICC) in Lekki Lagos as the church marked the Easter celebration on Sunday April 5th. Korede performed in all three services and had the church choir members as his backup singers. 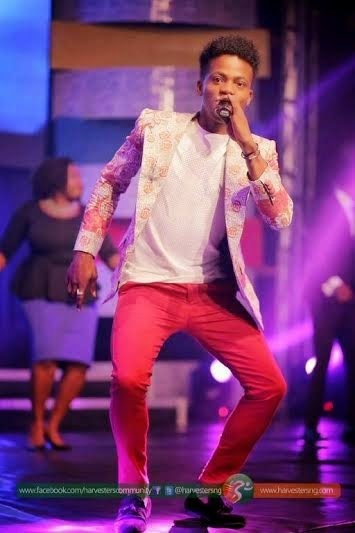 Now a US based Pastor named Olusola Fabunmi is condemning this, saying the church was wrong to invite Korede, who is not a gospel singer, to perform on their alter. Pastor Olusola feels certain questions have to be asked before anyone is allowed to sing in God's house, e.g is he born-again? Is he sanctified with the spirit of God and baptized in the holy spirit? etc. See what he wrote after the cut and tell us if you agree with him...or not! I wish to submit by saying that the only difference that makes the difference between church gatherings/ programs and others like clubs, parties is the Presence of Almighty God. If he is not there, we might spend hours and do all manners of spiritual gymnastics, it’s sheer of wasting of time, energy and resources. And the ministers who know their onions do all it takes to secure his presence. But I think today in the word of a very senior man of God, one of the older generation, Dr. Ayodele who said in Houston recently, that churches in this generation has been reduced to ABC… Meaning; Attendance, Building and Cash.